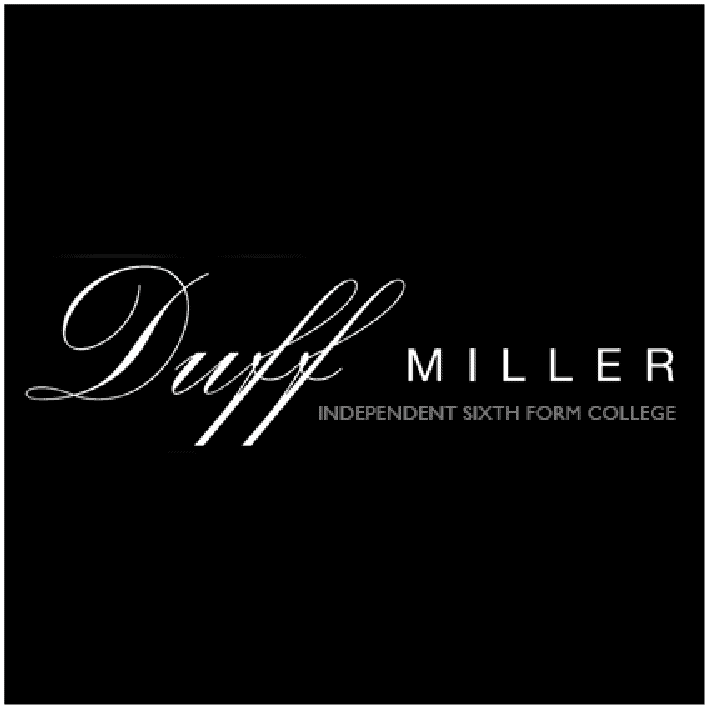 Duff Miller Sixth Form College is a co-educational establishment situated in central London in Kensington. 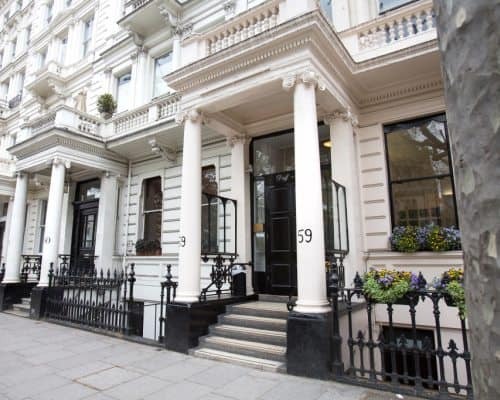 It caters for the educational needs of students from all across the globe, and has long been considered one of the best sixth form colleges in the capital. In the first year of AS studies students can choose from a wide variety of subjects, and interestingly enough they are able to merge subjects such as Arts and Sciences. In both the upper and lower sixth form AS/A-level programme there is arguably the most comprehensive curriculum of any college anywhere in the country with over forty subjects ranging from Media Studies, Classical Civilisation, Accounts, Mathematics to Archaeology. At GCSE level there are 17 main subjects, with other subjects (if requested) available, usually with individual tuition. The subjects currently popular with students apart from the standard core subjects, are Business Studies, Information Technology and Spanish. Special attention must be paid to the medical programme the college runs in cooperation with many hospitals around the country. The programme concentrates on general medicine and dentistry, which is supported by work practice placements. Like its AS/A-level curriculum the college is keen on offering as much variety as possible in both sport and art pursuits, with street dance, self-defence classes and basketball just a few of the exciting activities on offer. There are also many theme related trips connected to subjects of interest or subjects being studied at GCSE or AS/A Level. Such excursions have seen students visit a brewery for a biology field trip, a psychology excursion to the zoo, whilst drama students get to go to large scale London productions or much smaller fringe theatre productions. There are leisure related holidays, too. Skiing, quad biking, archery and abseiling, both at home and abroad.